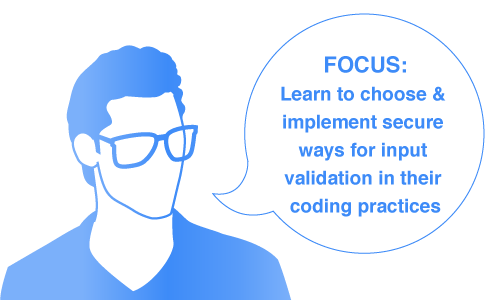 There are two approaches to perform input validation; Client-side Input Validation and Server-side Input Validation. Client-side Input Validation: The client-side script for input validation executes at the client side and validates the input data from the user and sends the validated data to the server for further processing. Server-side Input Validation: The server-side script for input validation executes on the server and validates the input coming from the client. 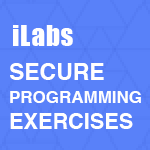 The objective of this lab is to provide students guidance on how to choose and implement proper approaches and secure ways for input validation in their coding practices. As a .NET programmer, you should know reliable techniques for writing secure code in order to protect your application from various types of input validation attacks. Your code should be able to withstand various types of input validation attacks.